Just as it is in the west, the HPV vaccine is being heavily marketed in India. The heavy pressure to roll it out has resulted in tragic deaths of girls given the vaccines. 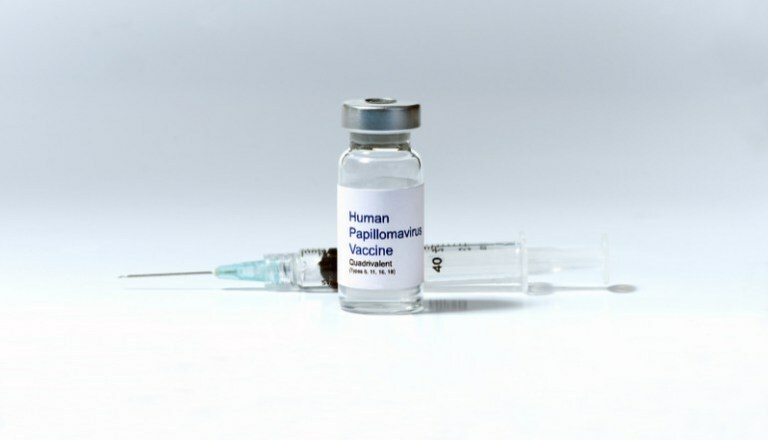 Now, a report by the British Journal of the Royal Society of Medicine has come out with a study demonstrating that the HPV vaccines, Gardasil and Cervarix, cannot be justified in India. More scandalous, though, is that their results clearly reflect that these vaccines are even less justified in the western world, including the USA, UK, Europe, Canada, and Australia. That, though, is never mentioned in their report.. The primary point brought out by the study(1) is that the rate of cervical cancer is not high enough to justify the cost and risks associated with Gardasil and Cervarix vaccines. Further, the authors noted that the rate of cervical cancer in India has dropped dramatically in a little more than 20 years, from 43 cases per 100,000 in 1982-83 down to 22 per 100,000 in 2004-05. This point alone should clarify that the cause of cervical cancer is likely mostly associated with something that’s controllable in the environment. India’s standard of living has risen dramatically in the last 25 years, and that may be the most significant factor in cervical cancer rates. The Program for Appropriate Technology in Health (PATH), which has close ties with the Bill Gates Foundation(2), is the primary force behind pushing HPV vaccines in India. Of course, Merck and GlaxoSmithKline (GSK) also actively push them because they manufacture the vaccines. The British study has harsh words for the conclusions that PATH reached. They quote the PATH document, “Shaping a Strategy to Introduce HPV Vaccines in India, “Results from the HPV Vaccines’ states that ‘in raw numbers, India has the largest burden of cancer of the cervix of any country worldwide.” Then, they state. This claim is not supported by the references, moreover data from the cancer registries in Gujarat or the Cancer Atlas were not cited. PATH selected Andhra Pradesh and Gujarat ‘based on cervical cancer disease burden’ and because they were ‘in the middle range for certain variables (e.g., immunization coverage)’. There are no references provided for this statement. Of the five studies that PATH cites in relation to cervical cancer or HPV epidemiology, one study could not be traced; the HBCR report is not comprehensive and does not provide age-adjusted cervical cancer incidence rates; and the three remaining studies did not examine epidemiology of cancer but reported on HPV prevalence and type distribution. Only one study was conducted in Andhra Pradesh and none in Gujarat. The three studies were conducted in rural populations in the south, and urban populations in the south and north of India. In other words, the British study found that the claims made by PATH are not supported by any evidence! Neither the epidemiological evidence nor current cancer surveillence systems justify the general rollout of a HPV vaccination programme either in India or in the two states where PATH was conducting its research. HPV vaccination programmes should only proceed where there is both strong epidemiological evidence and where there are adequate surveillance and monitoring systems. The cervical cancer rate does not justify the costs or risks for the HPV vaccine. Even in terms of cancer rates, these are low. In the UK, the total annual rate of cancer as of 2008 was 466.3/100,000(4). In the US, the rate for 2008 was 517.6/100,000(5). The study did not give an overall cancer rate in India. It did, though, focus on the fact that the mortality rate (not incidence, but actually death rate) of Indian women from diabetes and cardiovascular diseases was 283/100,000, and compared it with the death rate from cervical cancer: 7.7/100,000. In the US and UK, the cervical cancer rate is less than half that found in India. This study found that giving the HPV vaccine makes no sense in light of both its cost and harmful effects. This doesn’t even consider the fact that no cause-and-effect connection between HPV and cancer has ever been shown, so there is nothing to demonstrate that the very expensive HPV vaccines even accomplish what they claim. The implication of this study for the industrialized nations is that the HPV vaccines make no sense, even without taking into account the question of whether they actually do prevent cervical cancer. Cervical cancer is a relatively rare disease. It isn’t even in the top ten cancers. Whether we like to accept it or not, the fact is that cost of medical treatment does matter. If we spend too much on one thing, then we won’t have enough to spend on something else. So, we must make rational decisions. There is no proof that it prevents cancer. The cost of the vaccine is extremely high and must be repeated at least three times for initial coverage and again every few years. The rate of cervical cancer is quite low. The cure rate of cervical cancer is quite high. The adverse effects are devastating. Clearly, it does not. Whether in India or a western nation, there simply is no justification for the HPV vaccines—unless, of course, you’re Merck or GSK. Would you willingly use a pharmaceutical product or subject your child to one if it hasn’t been safety tested? If you’ve had the Gardasil vaccine or have allowed your daughter, and now your son, to be injected, that’s precisely what has happened. The proof has been hidden in plain sight on the FDA’s website since 2006. The Food and Drug Administration’s (FDA’s) approval letter went out with statements saying that both short and long term studies were to be done. Approval was immediate, not predicated on the results of those studies. That references a single study that was to be performed in the United States for a short term 60 day assessment and another short term 6 month assessment. It’s now nearly 2½ years after the date that study was supposed to be submitted to the FDA. I searched the FDA’s database for a reference to it … any reference to it. The search terms used were “merck gardasil safety assessment”. I also tried to find a reference in the journal literature. All that exists on the FDA site is information based on the sorely inadequate VAERS (Vaccine Adverse Event Reporting System) data, where it’s estimated that less than 10% of all adverse events are reported. In A summary of the post-licensure surveillance initiatives for GARDASIL/SILGARD, I found a reference to a study that appears to be a match for the requirement stated in the FDA’s letter. It was described as being done in association with Merck, planned for an MCO, and to include 44,000 vaccinated subjects. The sample size is referenced as being an FDA requirement. In fact, the study is clearly one published in the Internal Medicine study that I reported on in Farcical Study of Gardasil Safety: Medscape Gives CME Training Credit for It. It was published in November 2011, more than 2½ years later than the Gardasil approval requirement specified. The FDA didn’t pull Gardasil from the market for the lack of safety data that Merck had agreed to produce. But it’s even worse than that. The requirement, as stated above, was for reporting of adverse events that occurred up to 60 days after vaccination and up to 6 months after. The study didn’t even touch on those time spans. It reported on a select group of diseases, which were chosen by the FDA. As the Farcical Study… article indicates, they are not the problems that are generally reported as adverse effects of Gardasil. 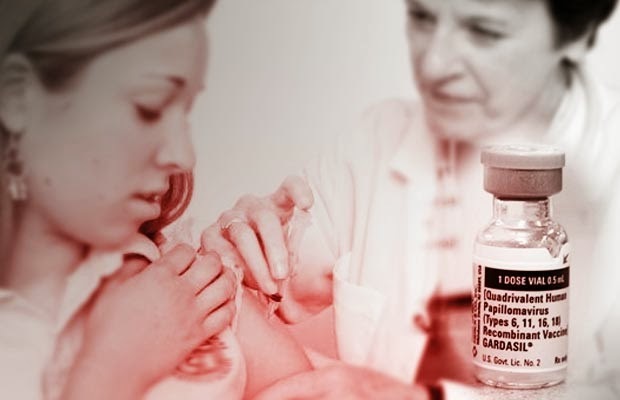 The FDA approved the vaccine without adequate testing for either safety or efficacy. When the required testing hadn’t been done, or at least no report of it has been produced, the FDA allowed Merck to continue marketing the product. When the study was finally published, it did not contain the documentation required by the original agreement. In October 2009, shortly after the September 2009 deadline for reporting on the safety test had passed, the FDA actually expanded application of Gardasil to include boys. To further exemplify the FDA’s utter lack of concern for the public’s health, the same document that granted approval to market Gardasil specified that efficacy against cervical cancer and prevention of the HPV variants included in the vaccine be monitored in a group of 5,500 Norwegian women. They are also supposed to investigate “pregnancy outcomes, especially congenital anomalies” in the study participants. According to A summary of the post-licensure surveillance initiatives…, this study appears to be in process. But one must wonder how it will be adulterated, as the previous one was—and as the FDA clearly collaborated in the first study’s adulteration by providing a list of specific diseases to search for, rather than simply report on any and all adverse effects, how likely is it that December 31, 2018 will come and go with no study report or that the report, when it is produced, is done in a manner designed to give the false impression that Gardasil is safe? 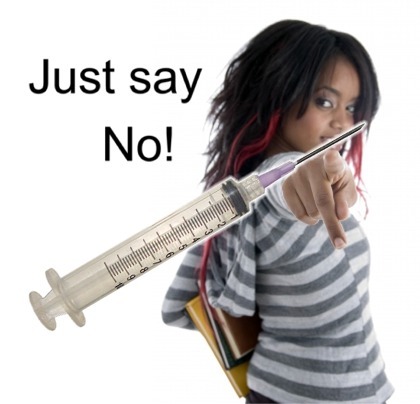 The FDA approved Gardasil without first making reasonable assurance that it was safe in anyone. The FDA approved the mass use of Gardasil without having any information to indicate whether it will cause fetal harm. Remember thalidomide? Apparently, the FDA doesn’t. The FDA turned their heads when Merck didn’t come up with the first safety study. 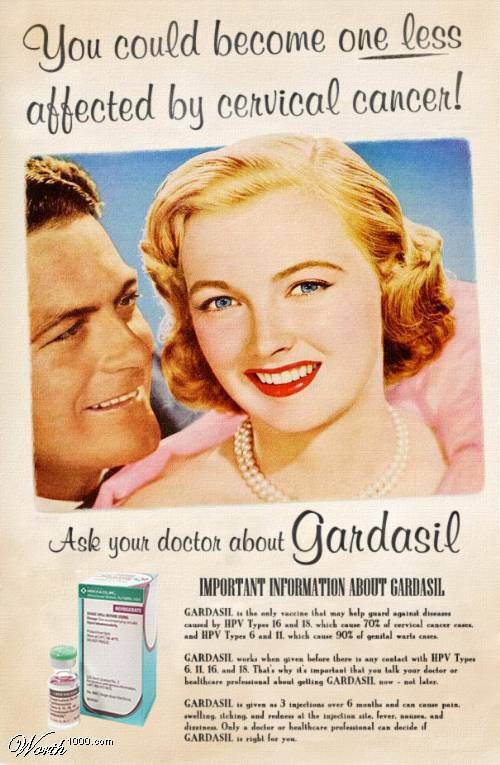 They left Gardasil on the market. The FDA approved Gardasil’s use in boys shortly after the first safety study wasn’t delivered. Can we assume that this approval was planned even before initial approval was given? It seems that the FDA was punked by Merck when it didn’t produce the trial, but went ahead with their approval plans anyway. The FDA aided Merck in scamming the report of that first study by specifying conditions that weren’t those that people were reporting. What more could we possibly need to know that the FDA is corrupt and should be disbanded?